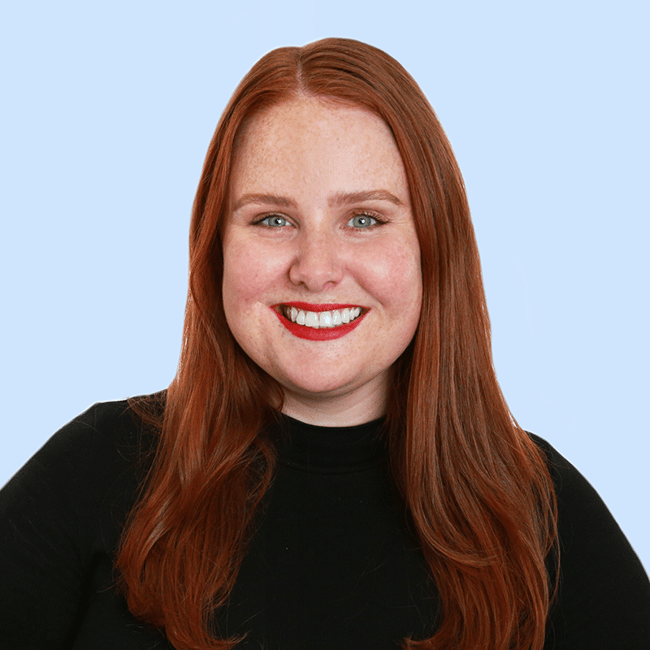 The Lydia Survivor elimination on Survivor Australia was the wrong move. 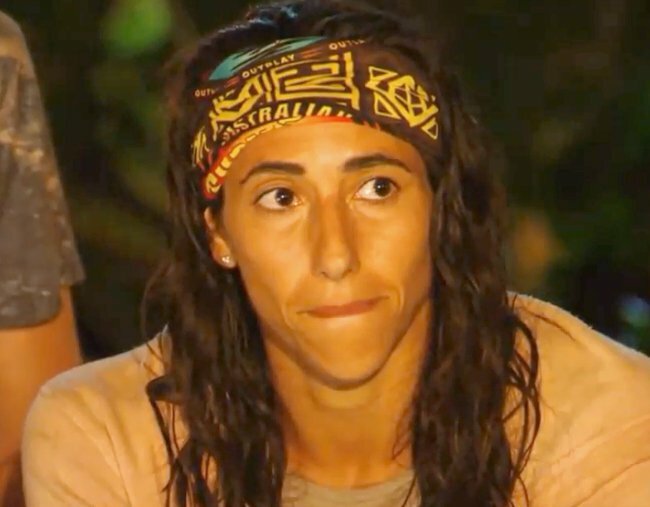 On last night’s episode of Australian Survivor: Champions versus Contenders, we were all blindsided by the, well, blindside that saw Lydia Lassila sent home. The Olympic Arial Skier was a physical threat from day one, but she was also one of the most well-respected players in the game. Ultimately, it was her ability to push through physical pain (say, clinging to a pole for four hours, just casually) and stay mentally strong that had other contestants like Mat Rogers and Shane Gould convinced she had to go. But according to Lydia, then most dangerous player in Survivor is still playing the game and has everyone fooled. “I knew I was a threat, I had that kind of sense, I was a big physical threat but also mentally to be able to cope with these challenges and push through pain,” the 36-year-old told Mamamia. “They saw that as an ultimate threat, but I don’t see it as that, there are other threats in this game, they don’t have to be physical, they can be real manipulators or game players. The likes of Brian, for example, he’s very dangerous to have around, he’s shifty as. Players like Brian are just one of the reasons Lydia feels like the rest of her former champions tribe will regret turning on her so early into the tribe merge. “I thought I had a day’s grace to reunite with the champions I’d been separated from after the tribe swap, to come back together and create a new plan to stick together and protect each other,” she said. In the closing moment of last night’s episode, we watched Lydia say she felt like the other physical threats in the game didn’t have the guts to compete against her. Having had some distance from that elimination and watching it back on TV with us, she stands by what she said. “It’s disappointing that the ones who make it to the end aren’t the ‘all rounders’, because honestly, [the stronger players] do protect them by wining challenges and some of them don’t contribute much at all to camp life, challenges and conversation. Lydia’s looking forward to watching how the champions alliance disintegrated after she left, and hopes someone who played the game similarly to her will become the Sole Survivor. Oh, for anyone wondering, Lydia did actually win something at last night’s Survivor auction. And $480 for a pizza that was worth every cent. Are you watching Survivor? Who do you hope makes it the end this year?